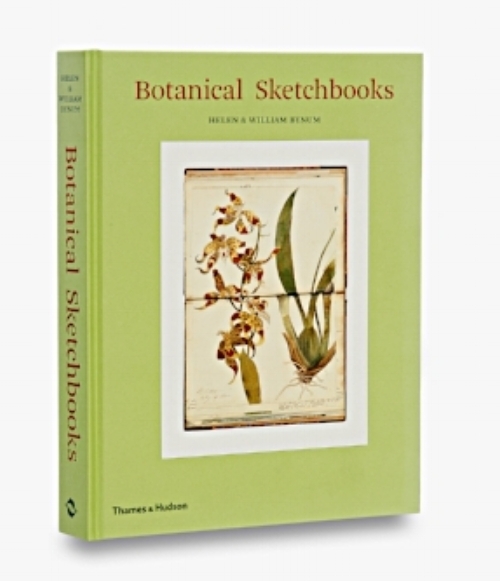 "A portfolio full of beauty"
"In their new book, Helen and William Bynum have brought to a wider readership something rather special." Currently fascinated by plants, disease and dis-ease. We write together and separately about the science and medicine, their histories and meanings, and why these things matter in our lives.